The Japan Rail company has a new pass that could make your travel through the country of the rising sun even more comfortable and convenient. 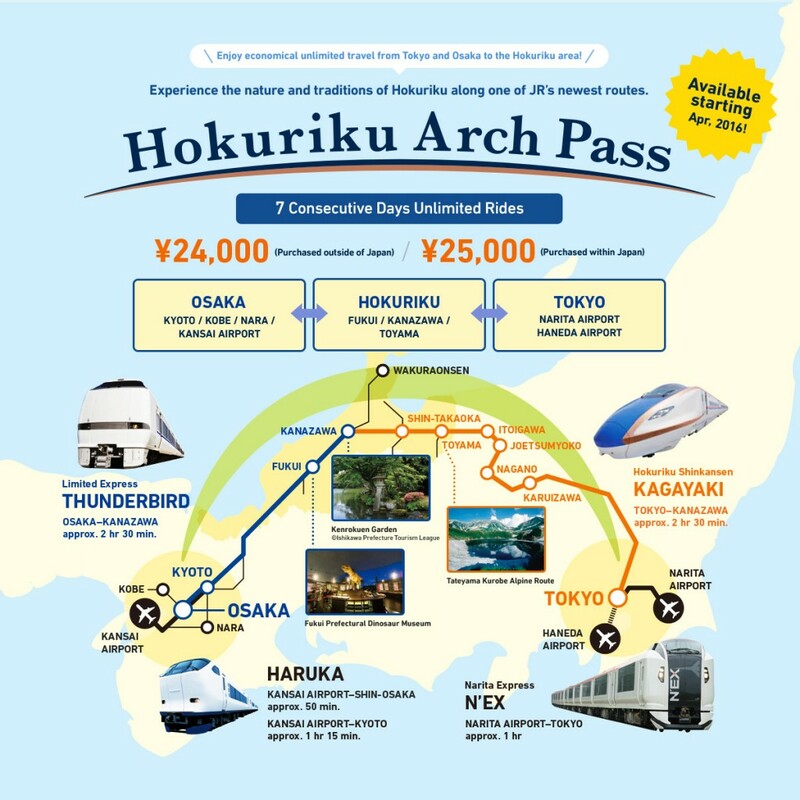 The new pass is called the Hokuriku Arch Pass, and like the name suggests, get you through Japan in a curve through the Hokuriku area, via either Tokyo or Osaka. 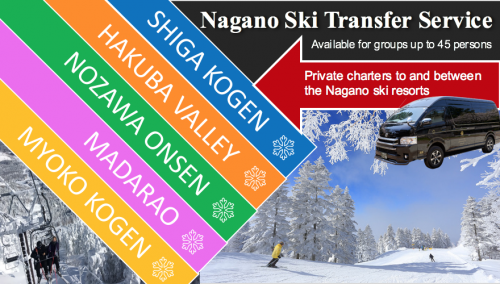 The pass gives you 7 consecutive days of unlimited use of the train systems going through Hokuriku for only 24,000 JPY (25,000 is you make reservations when already having arrived in Japan). 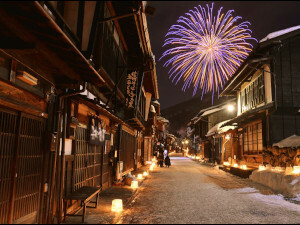 If you’re in Japan for only a short-term stay, like say, for a week, then the Hokuriku Arch Pass would be perfect for you. A fully covered JR Pass might get you through the entire country but if you’re on a tight schedule, the whole country is probably not an item on the itinerary. The range of the JR East Pass, on the other hand, might not be wide enough. The East Pass will only get you as far as Niigata. 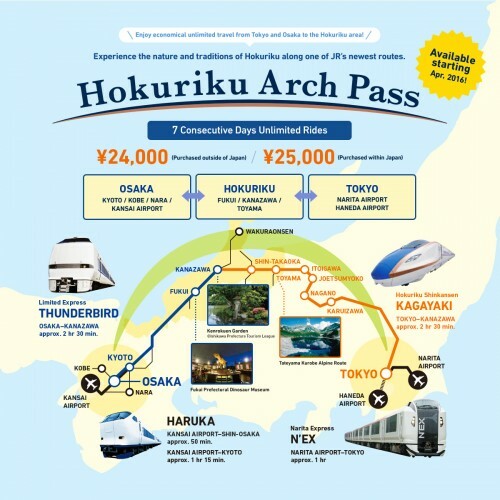 The Hokuriku Arch Pass, with its convenient stopover stations and week-long all-you-can-travel validity, would be a good bet for those with limited stay but wanting to maximize their schedule. 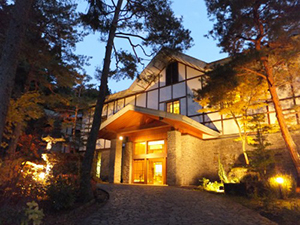 The Hokuriku area consists of places like Kanazawa, Fukui, Toyama, Nagano, Karuizawa and many more. 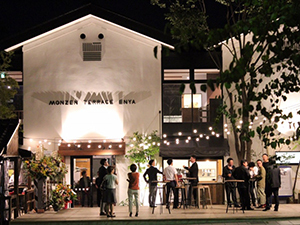 Moreover, with this pass you can stop by locations in and around Tokyo and Osaka and like Nara, Kyoto and Kobe. 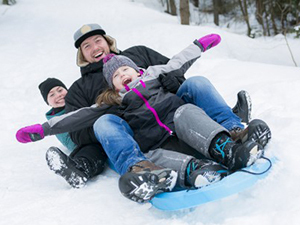 When you have the pass, you receive discount on several attractions in the Hokuriku cities like for example the Kanazawa Loop Bus or the Tojinbo Pleasure Boat. 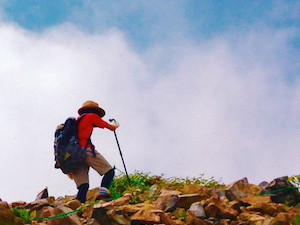 There are a variety of itineraries to give a go when making use of the Hokuriku Arch Pass. The one we’ve created below is just a sample of places you could go. Day 6: Stopover at Fukui, home to the third largest Dinosaur museum in the world, Japan’s tallest castle, and Eihei-ji, a beautiful old monastery where you can practice Zen Buddhism under the guidance of the temple’s monks. A little further is Tojinbo, a series of basaltic cliffs which offer you some beautiful sceneries. Day 7: Arrival at Osaka Station, Explore the surrounding cities like Kyoto, Nara, Kobe and more! 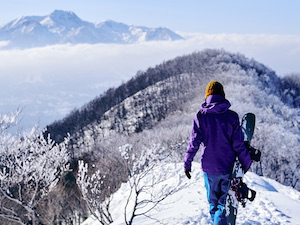 The Pass can be purchased all year round, in Japan or out of Japan.